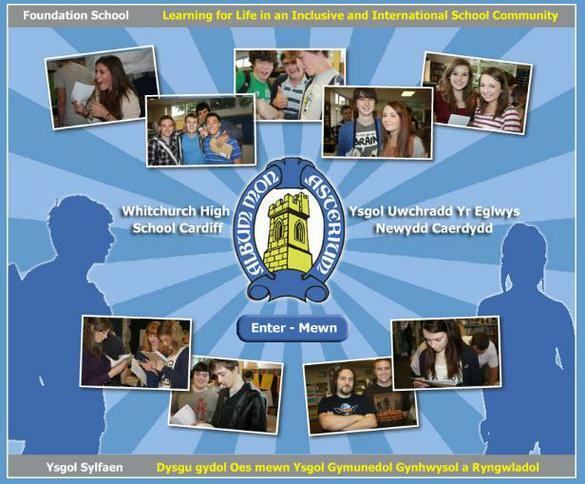 At Whitchurch Primary School we place great emphasis on our strong links with our partners at Whitchurch High School. Our well established relationship supports a smooth transition for pupils from primary into secondary education. A comprehensive and highly effective transition programme is in place for our Year 6 pupils who visit Whitchurch High for a whole afternoon per fortnight, throughout the academic year. These links continue to be strengthened year on year. Regular meetings are held within the cluster to ensure curriculum continuity and to develop joint bids to secure funding for innovative developments. We are delighted that Mr. Andrew Hurley, Deputy Headteacher at Whitchurch High School is a member of our Governing Body. Penlline Road, Whitchurch, Cardiff, CF14 2XJ.